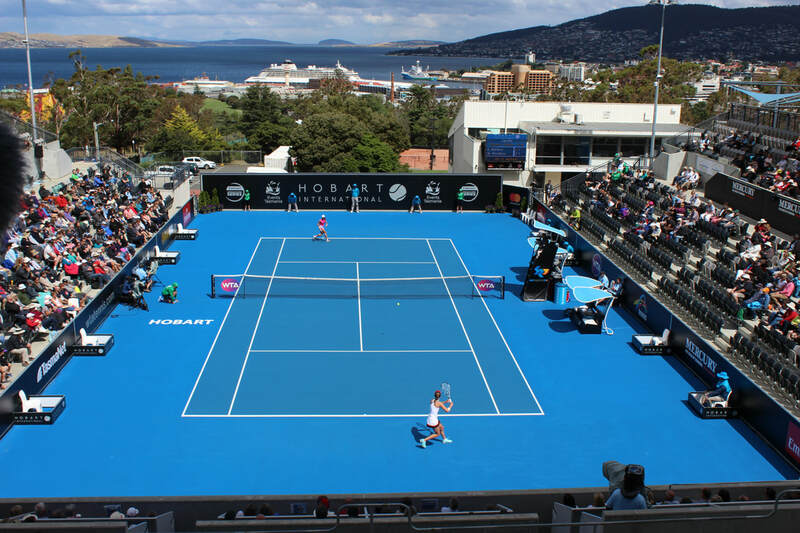 THE HOBART INTERNATIONAL takes place at the Domain Tennis Centre January 2019. 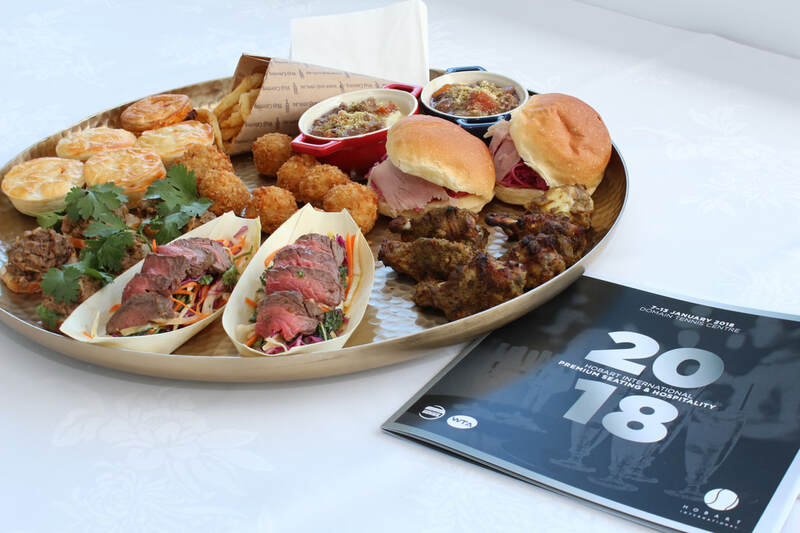 Prepare for live tunes, the finest local food and drink, twilight market, a festive atmosphere and of course, world class tennis at the intimate Domain stadium. Few venues in the world offer close-up action complete with stunning harbour and mountain views, so settle in with a glass of local bubbles for an evening at the tennis. ​The family friendly event offers free entry for the kids and is part of the Emirates Australian Open Series. Get your tickets via Ticketek or by calling 1300 888 104. For all tournament information please visit www.hobartinternational.com.au.